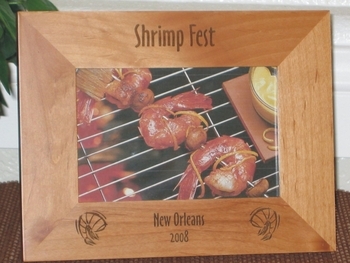 Remember when your best friend took that 5lb. 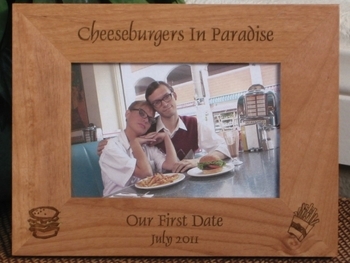 hamburger challenge? 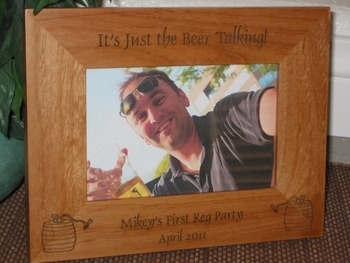 Two pounds in, the look on her face was priceless! 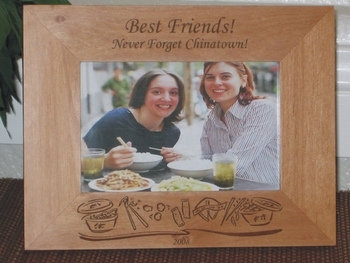 Remind her of that awesome trip with a custom food picture frame. 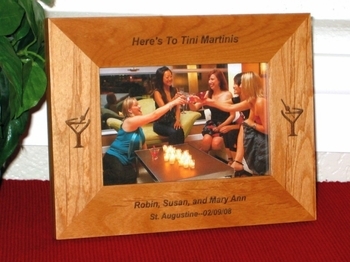 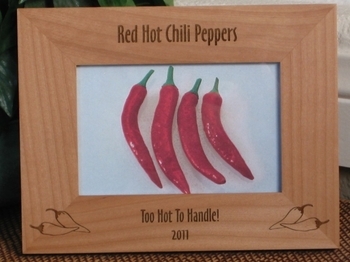 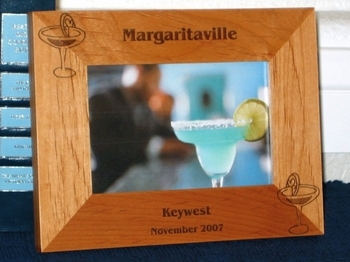 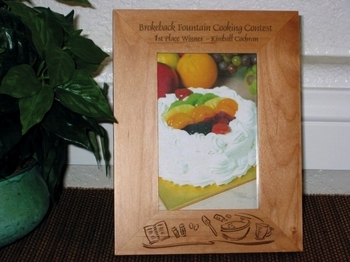 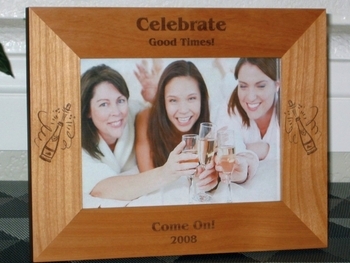 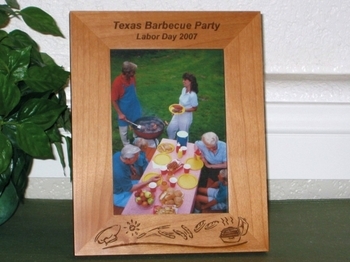 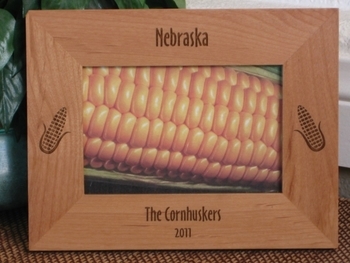 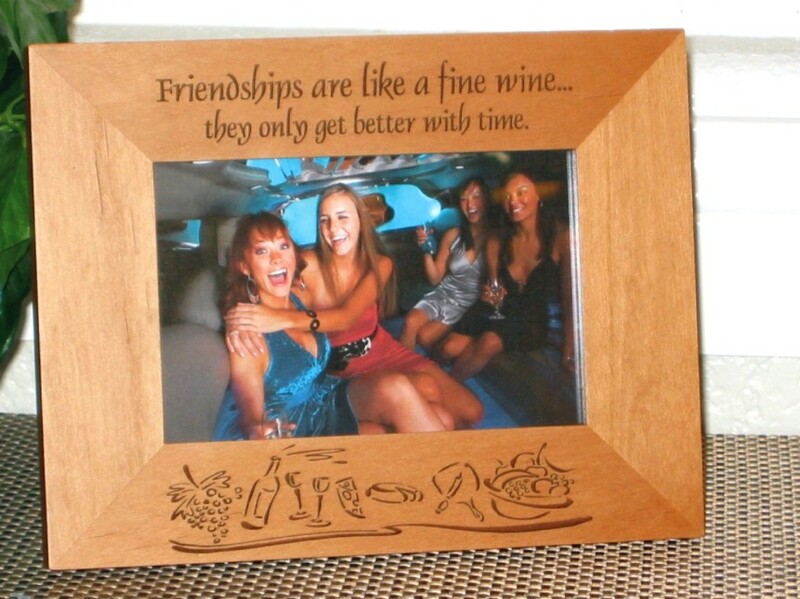 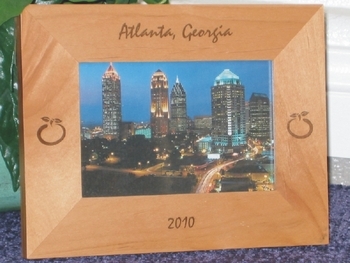 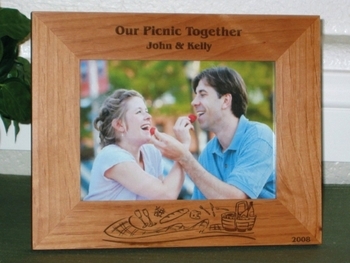 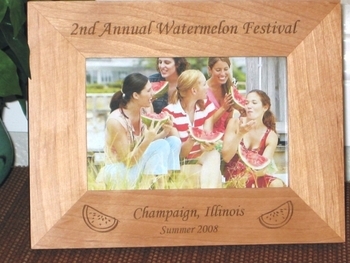 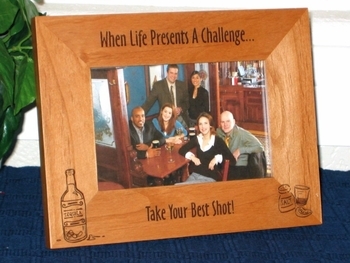 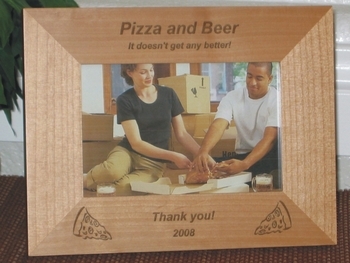 R Keepsakes has a selection of personalized food picture frames for all of your night out memories. 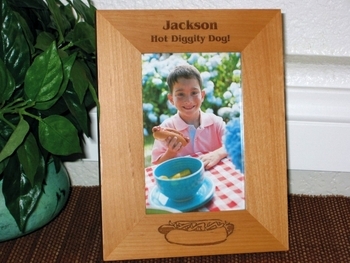 Create your own personalized food - drink picture frame. 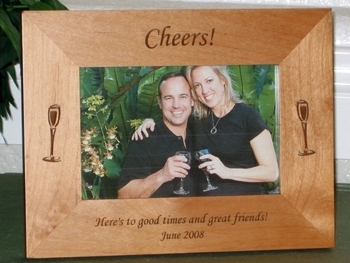 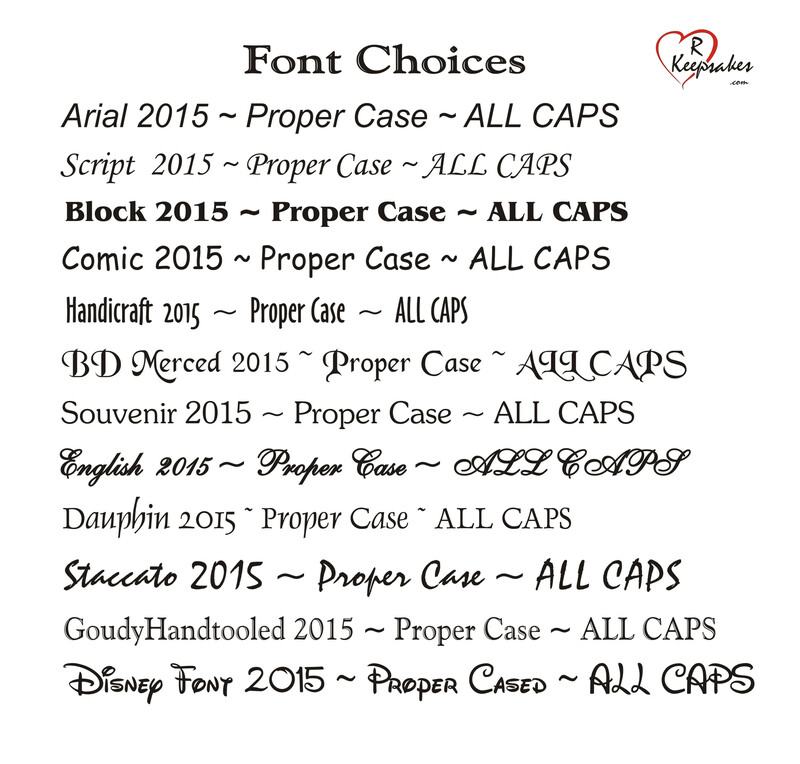 Choose any one of our graphic designs, add your own text and we will laser engrave it for you. 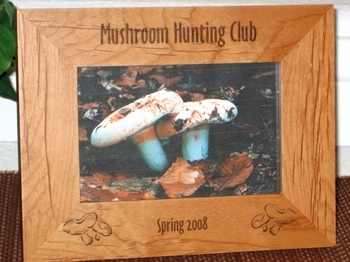 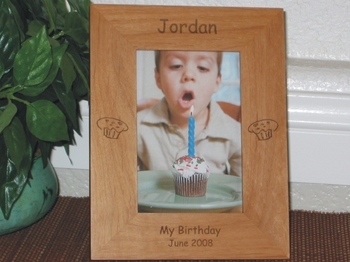 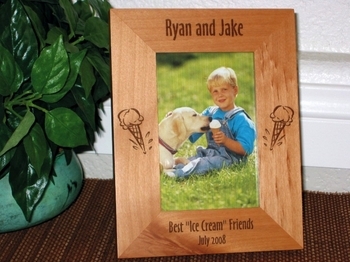 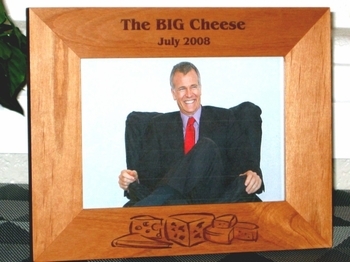 All of our picture frames are made from high quality alder or walnut wood. 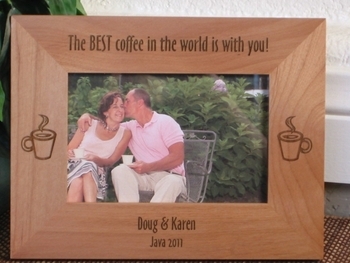 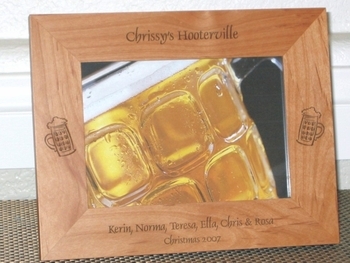 We make it so easy to create your own custom, personalized food - drink picture frame!